 Northwest Home Listings is comprised of exceptional local real estate brokers. 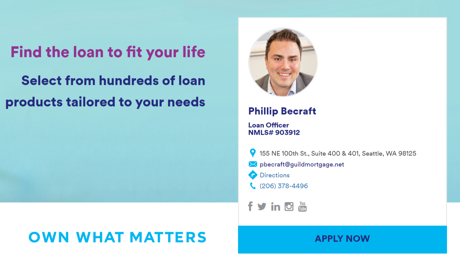 We specialize in Everett, Bothell and Mill Creek residential real estate. Ladds 2nd Add To S Seattle Bldg. The Forest on Filbert Bldg. Fir View Terrace 2nd Bldg.